Tagline Dancing, clowning, romancing...songs you'll never forget...girls and glamour...Bowery Burlesque, The Palace, the tank circuits...all in this sparkling Show of Shows and show-folks! 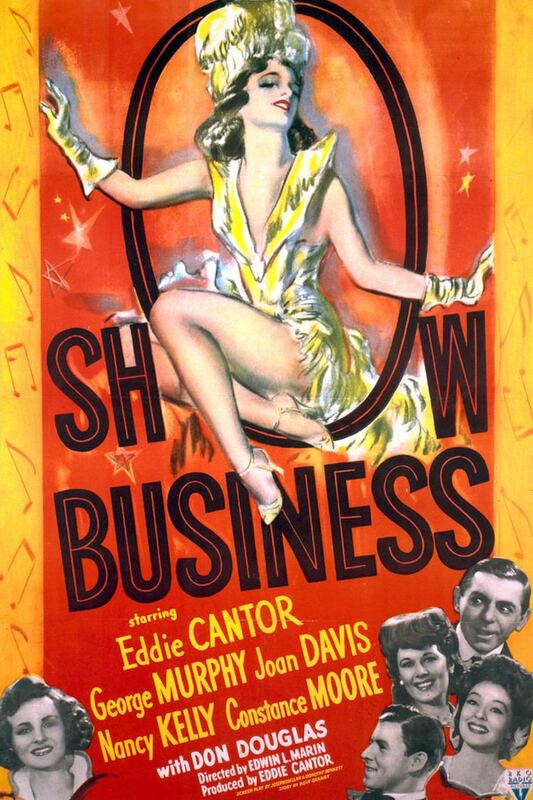 Show Business is a 1944 movie musical film starring Eddie Cantor, George Murphy, Joan Davis, Nancy Kelly, and Constance Moore. 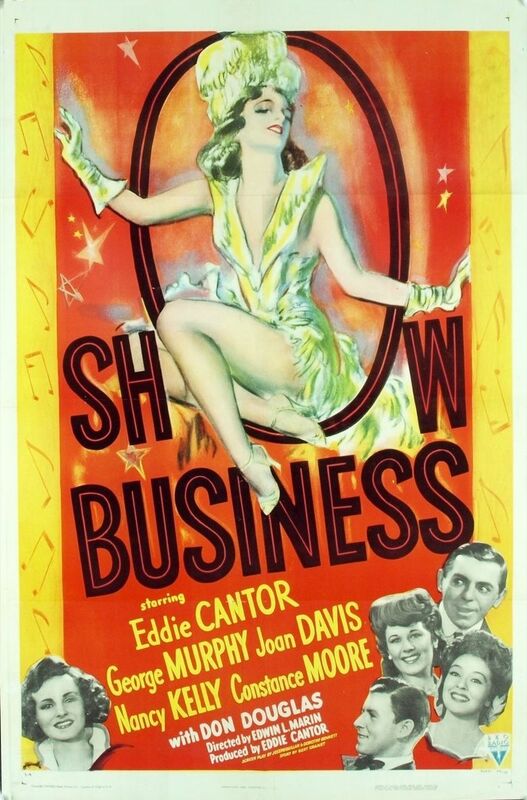 The film was directed by Edwin L. Marin and released by RKO Radio Pictures. The film made a profit of $805,000.